This Design Build Park n? Ride Structure located north of 10th Avenue and west of Sheridan Blvd in Denver, was collaboration between LEI, Swinerton, and BCER. It now serves riders of the RTD FasTracks West Corridor light rail system and the existing RTD bus system. Design commenced in December 2011, and construction began in July 2012 with final completion in May 2013. 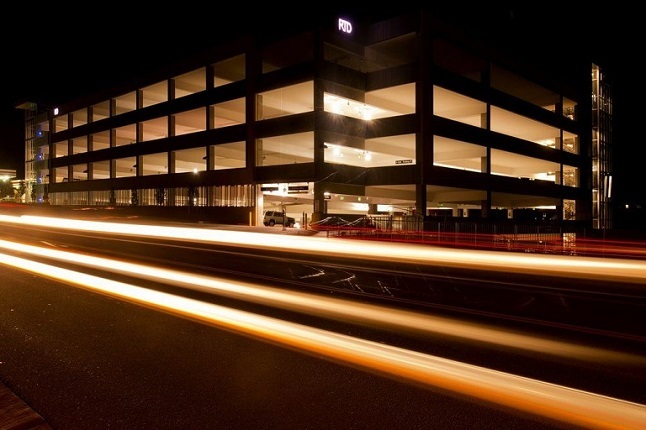 The final structure consists of an 817 space, 249,224 sf five-level cast-in-place concrete parking structure that includes two elevators and two stairs. 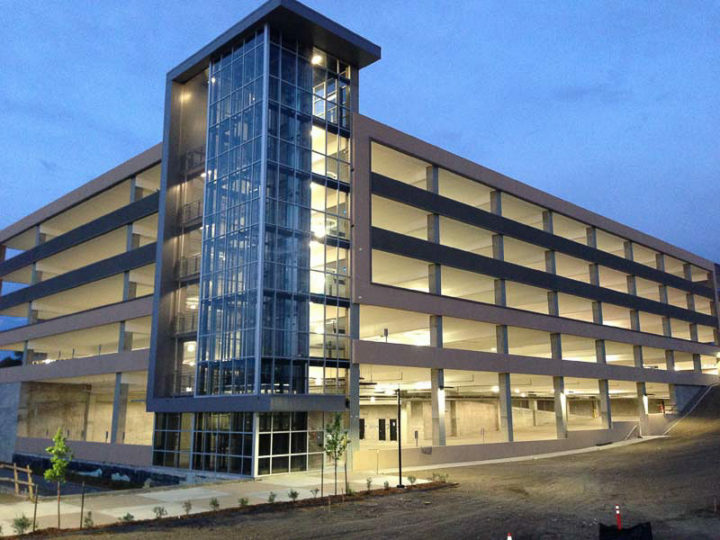 Site design included a roadway, pedestrian plaza that connects the garage to the light rail station with associated site utilities including detention / water quality ponds. The site area is approximately 3.4 acres. Electrical systems include: temporary, sight electrical/site lighting, lighting and controls, distribution, fire alarm, photovoltaic, electrical vehicles, security system, emergency and voice raceway system, and grounding.